Home / Fans Corner / NBSC WORLD HANDBALL LINE-PLAYER 2018? 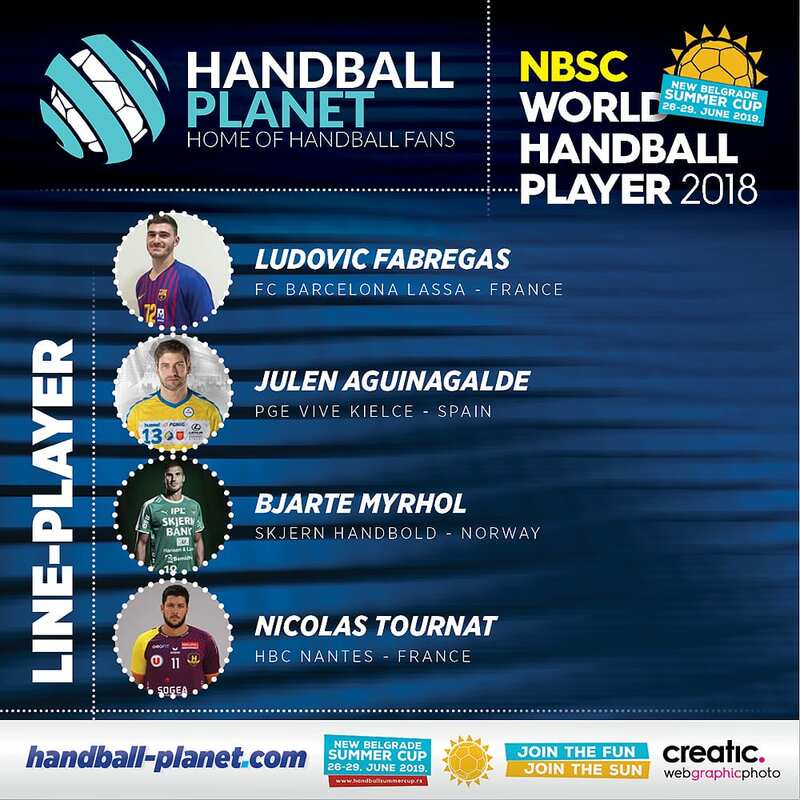 NBSC WORLD HANDBALL LINE-PLAYER 2018? ← Previous Story NBSC WORLD HANDBALL RIGHT WING 2018? Next Story → NBSC WORLD HANDBALL DEFENSIVE PLAYER 2018? Banhidi should be here as well.